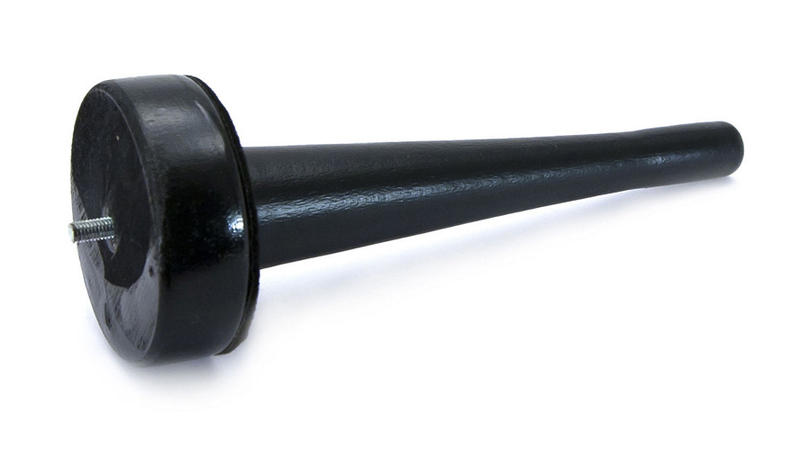 Black peg for English horn made from durable plastic. The soft felt covering protects the instrument from scratches. With the integrated threaded pin M5 it can be mounted on bracket 12210.